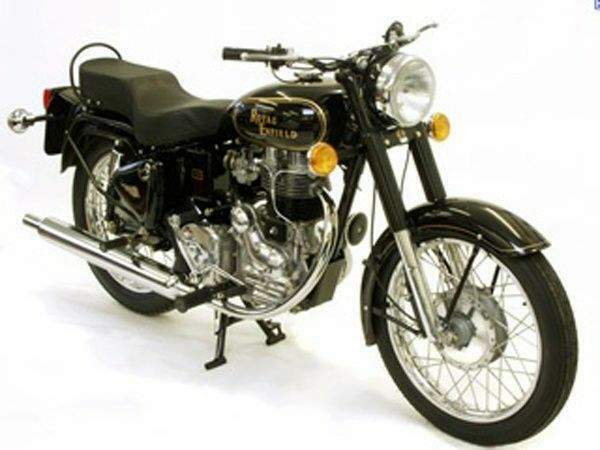 The legendary Bullet 350 need no introduction. Now Bullet 350 is with all new UCE engine. 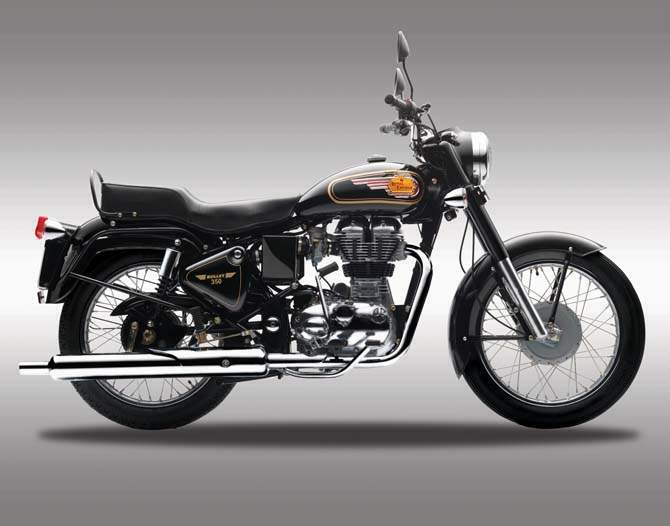 This classic machine has kept place with advances in engineering and ergonomics without diluting its impeccable pedigree.